The Future 50 awards will identify 50 of the global industry’s up-and-coming talent from all areas of the trade at a range of levels. 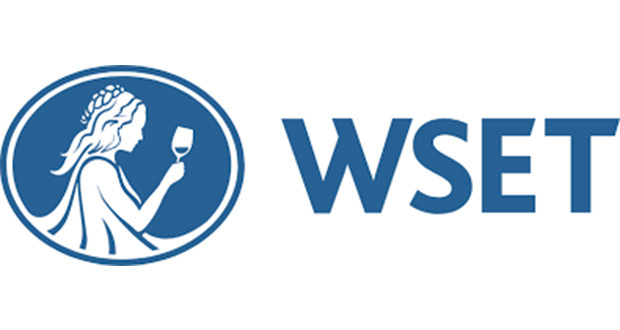 From those working in product development, design and distribution to marketing, journalism, hospitality and everything in between, WSET and IWSC are calling on professionals across the industry to nominate themselves or impressive colleagues for the awards. Nominees must be under 40 years of age and can be working in any profession as long as they prove direct contribution to the industry. The winners will be chosen by an illustrious panel of judges from around the world including Joe Fattorini (The Wine Show), Stephanie Macleod (Master Blender, Dewar’s), Christine Parkinson (Group Head of Wine, Hakkasan), Richard Paterson (Master Blender, Whyte & MacKay), Xavier Rousset MS (restaurateur), Ian Harris (CEO WSET) and Allen Gibbons (CEO IWSC). The main judging panel will be supported by a global regional advisory panel covering 17 countries and including Debra Meiburg MW (Hong Kong), Ian Dai (China), James Tidwell MS (USA) and Pedro Ballesteros MW (Spain). Judges will be assessing nominees based on their achievements in the drinks industry in the last three years in a range of areas including, but not limited to, career, academia, social responsibility and innovation. The final ‘Future 50’ will be announced in November 2019 ahead of IWSC’s annual Awards Banquet. Nominations are open until 14th March 2019. Click http://bit.ly/Future50Awards to view more details or to enter a nomination.